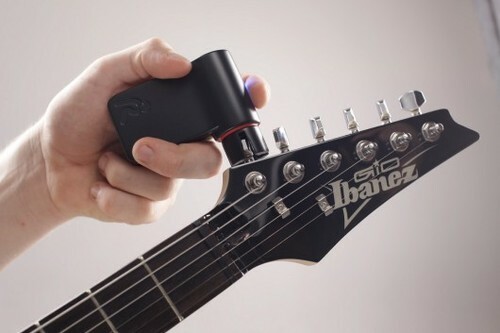 Roadie Tuner is a smart gadget which you connect to your smartphone via Bluetooth. That way, Roadie Tuner “controls” your instrument. It fine tunes your instrument for you, choose alternate tunings, custom tunes and tells you the state your instrument is in. For example” Roadie Tuner informs you about the quality of the strings and when you have to restring. For more information, go to http://roadietuner.com/. Previous Article Pouring Wine Without Pulling The Cork – It’s Possible!